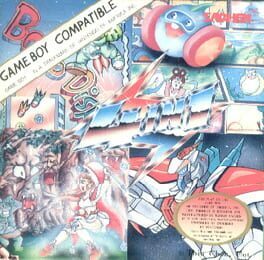 Four games for Gamate on on cartridge. 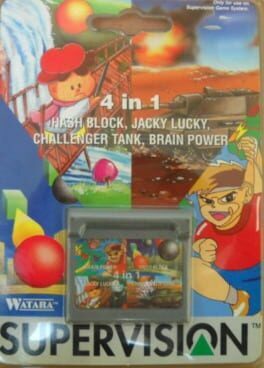 A collection of 4 games for Supervision. 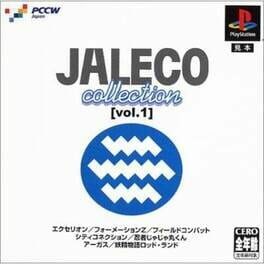 Seven Jaleco games collected for PlayStation. 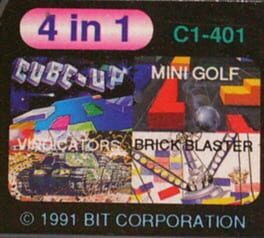 HES published four games from South Korean company Open Corp. on one cartridge. 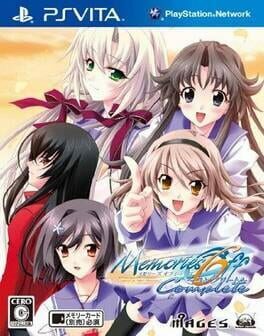 A compilation of the two Memories Off 6 games. 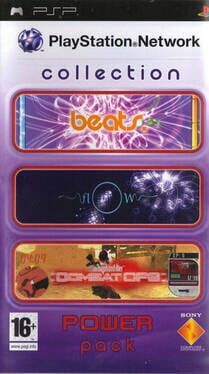 PlayStation Network Collection: Power Pack is a European-exclusive UMD compilation of three PSP Network games. 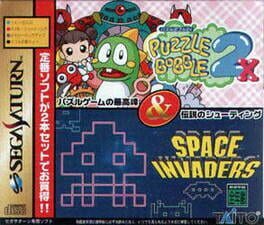 Two great Taito games for your Saturn. 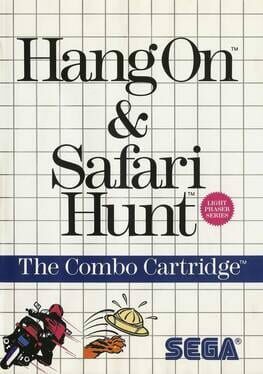 Two great Master System classics on one cartridge. 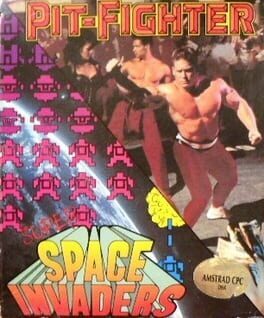 Two arcade classics in one. 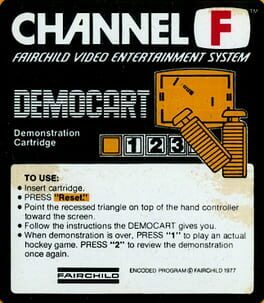 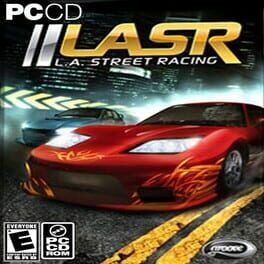 Or one arcade classic and one arcade "classic", some might say. 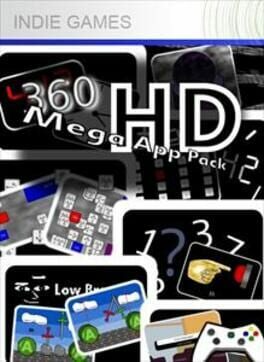 360 Mega App Pack HD is an Xbox Live Indie Game. 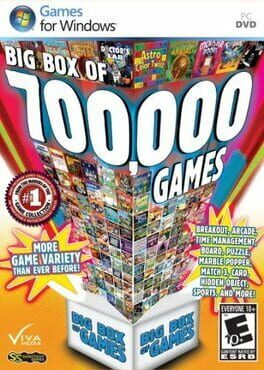 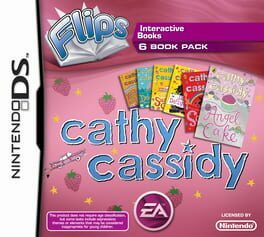 It contains a collection of applications (such as Ultra Clock and Omega Calculator) and games (such as Super Button Mashing Bros and Arrow Panic), including two orginal tracks by independent music artist Nathan Gallup. 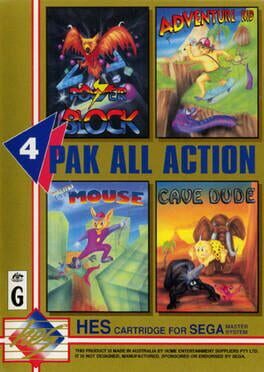 A collection of four Sachen games previously available on Mega Duck and individual Game Boy cartridges. 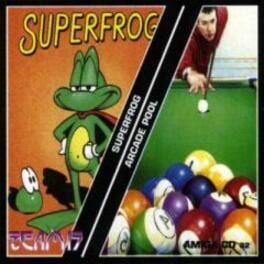 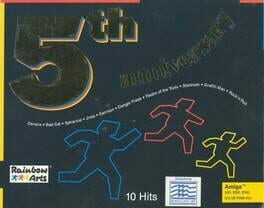 A compilation of ten games for Amiga and Commodore 64 from Rainbow Arts. 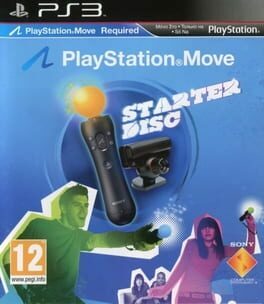 The Playstation Move Starter Disc contains a compilation of minigames and demos that aim to show off the potential of PlayStation Move.